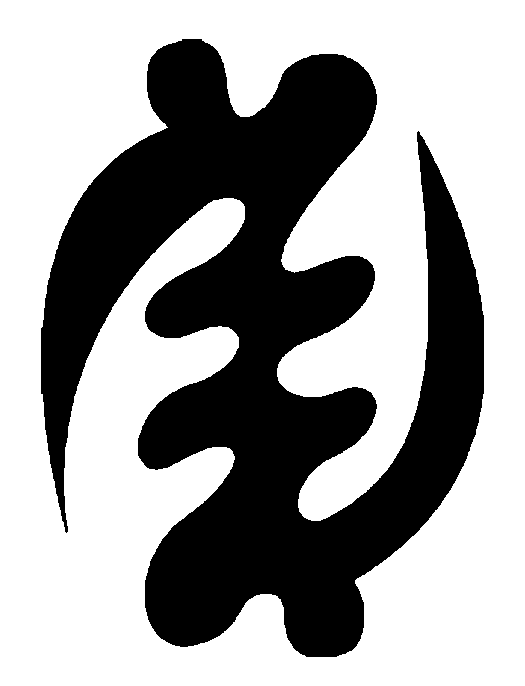 This entry was posted in Christianity, Culture, Faith now, Ghana, Religion and tagged adinkra, adinkra symbols, Africa, Christianity, death, Except God, faith, Ghana, Ghanaian culture, grace of God, gye nyame, resurection, revelation, thanksgiving. Bookmark the permalink. 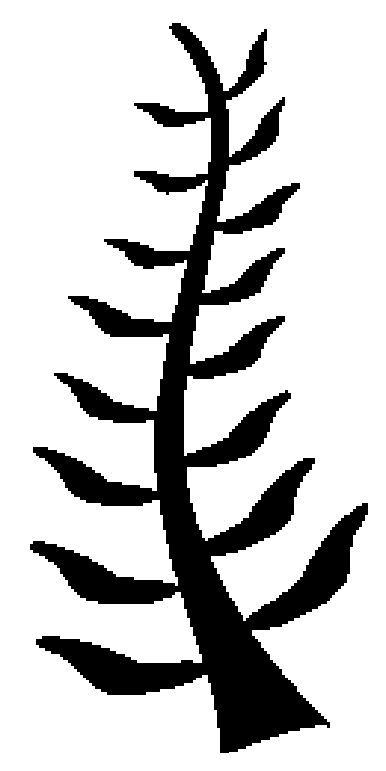 ← Bible Translation and WHAT? Linda, Glad you were fascinated. Great examples of redemptive analyses and of testimony of belief in God long before we ever went to Africa, and it shows the preparatory work of the Spirit for foreign missionaries before they ever entered Africa. Praise His name. There seem to be increasing evidence suggesting that the Africans migt have been so spiritually aware because they might actually have been exiles from the holy land. A lot of the earlier missionaries classified them as hebrews. The Bible does not support the assumption that people from the Holy Land are more spiritually aware. In fact, the Bible says that people without Christ see through a “veil” and so are spiritually blind. Nice post. 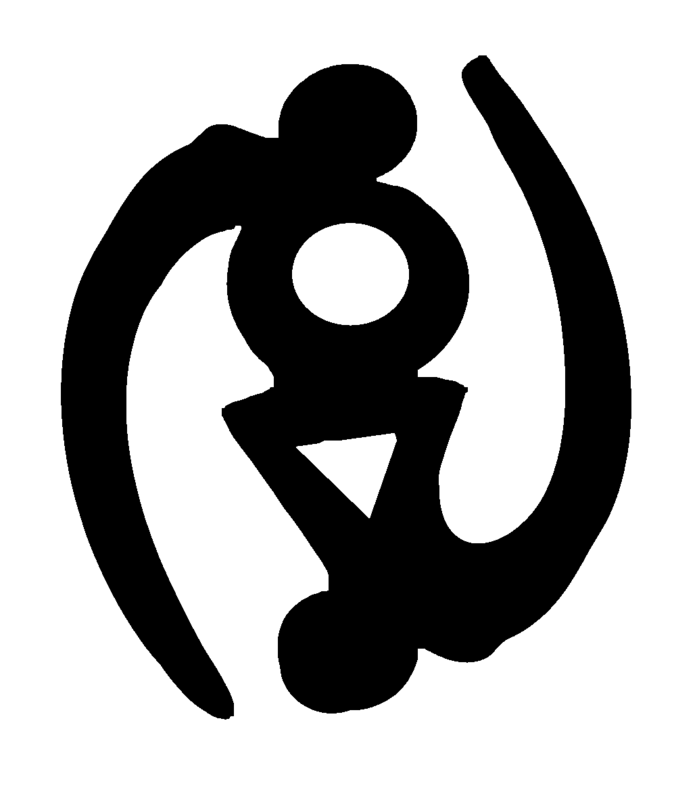 How is the “death of God” symbol pronounced in Akan? 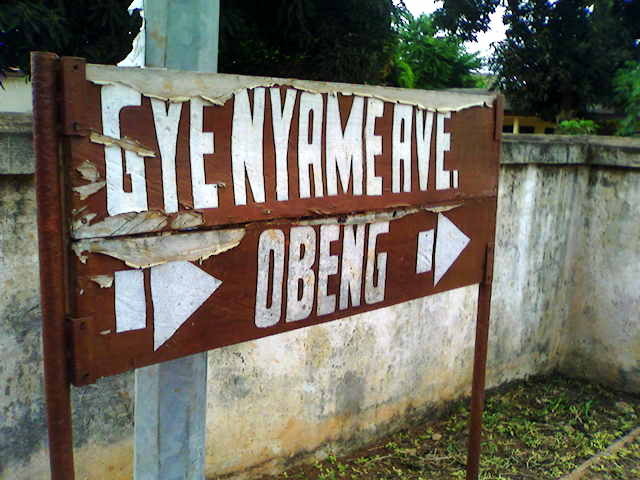 It is written “Owuo kum Nyame” and pronounced just like that, pronouncing each letter.